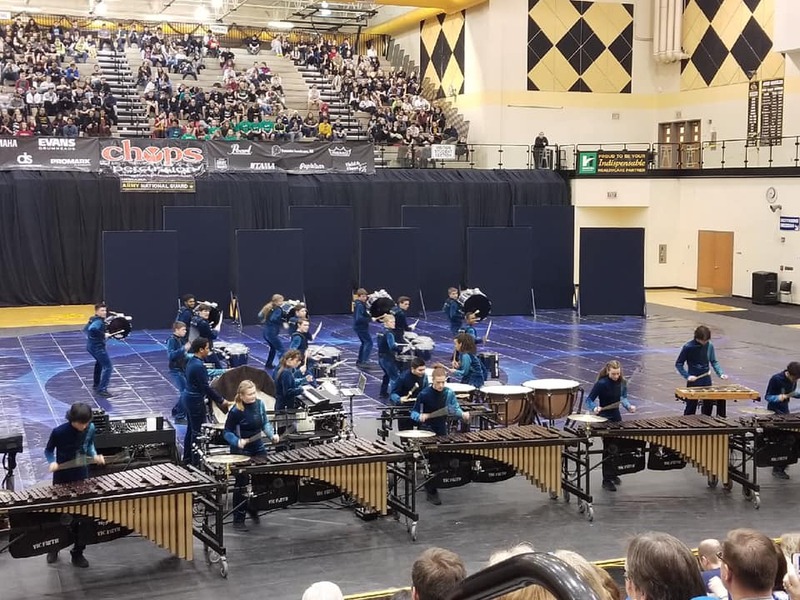 At the Indiana Percussion Association (IPA) State Prelims at Avon High School on Saturday, March 16, the Brownsburg Winter Percussion group took first place. As a result, the group will be performing at the IPA State Finals on March 30 at Ben Davis High School. The Winter Percussion group will have a camp on Saturday, March 23 from 1:00 pm – 9:00 pm at Brownsburg High School. 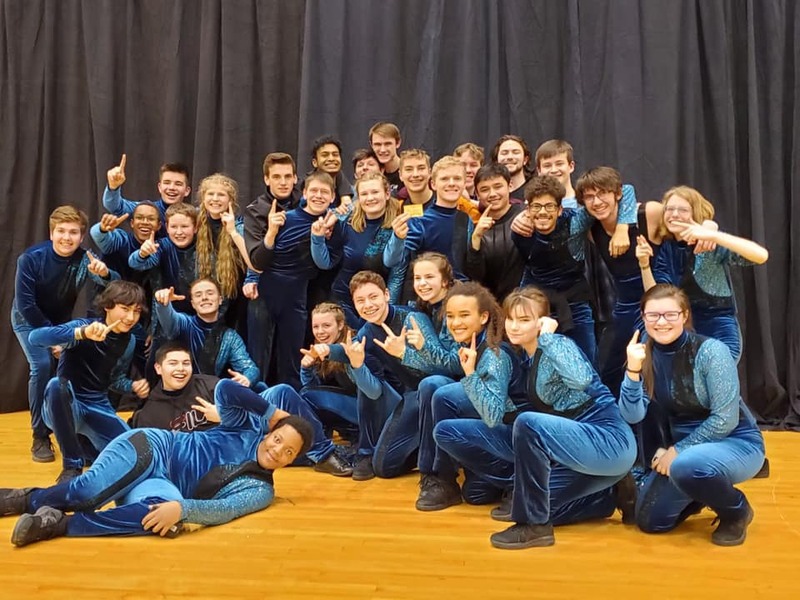 As a part of that camp, around 8:00 pm the group will perform a free preview of their show “Out of the Blue” for family and friends in the BHS gym. Come out on Saturday, March 23 for this free preview, and show your support for this hard-working group of students, directors and volunteers.